You can install the January 2019 CU to resolve the issue. So I recently ran into the error message “Object reference not set to an instance of an object” When attempting to import an RGS config for pool failover. Well, that’s not a very helpful message. Running again with -Verbose gave me more info but still not the name of the object causing the issue. 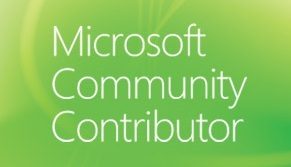 Import-CsRgsConfiguration : Object reference not set to an instance of an object. Okay, we know the guid. Whats the actual queue? 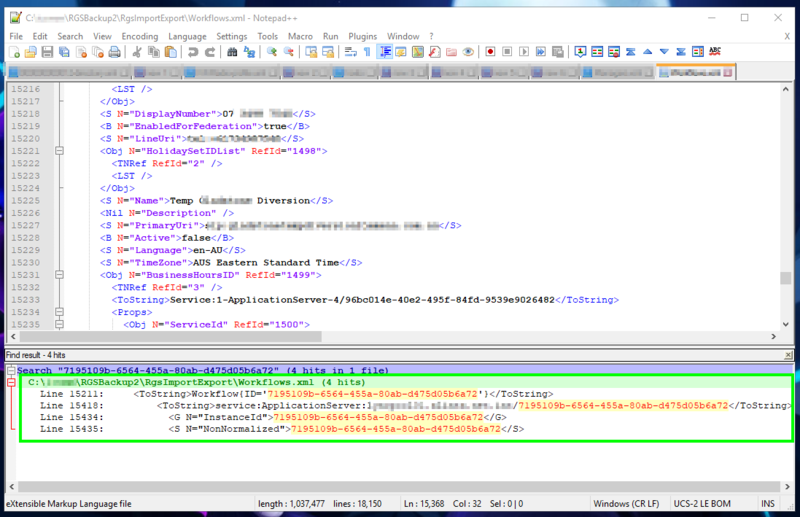 Looking at the Workflow.xml file I can figure out the workflow name so I can go check it out in the RGS control panel. 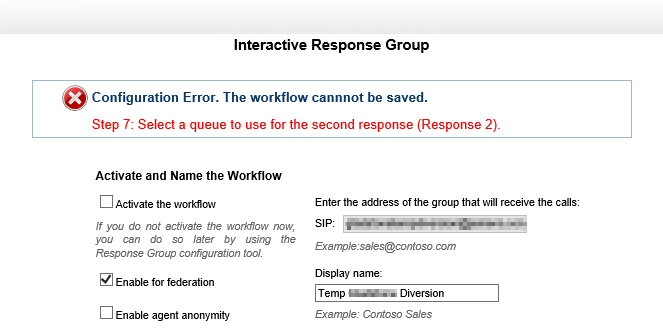 Simply trying to open and save the workflow again shows that a queue the IVR targeted has been deleted. 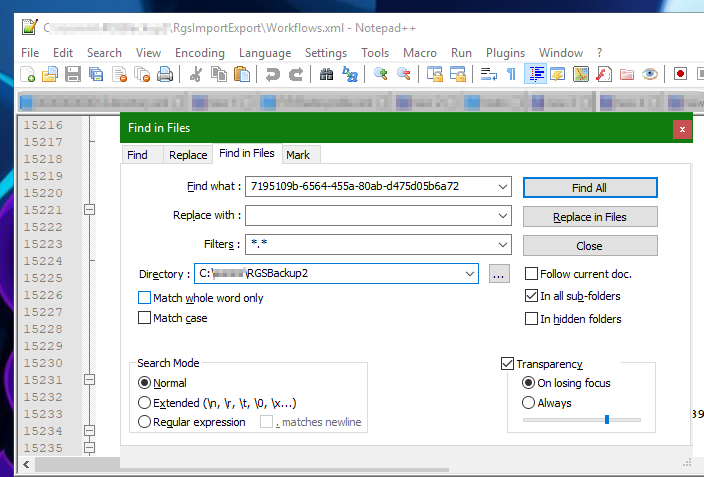 As this IVR wasn’t been used anymore I deleted it and re-exported the config using Export-CsRgsConfiguration otherwise it would just be a case of pointing it to a new queue instead. Now the Config imports on the new Pool correctly. Hope this helps someone.